 The BugNET Pro installation and source packages are available from www.bugnetproject.com/downloads after you have logged in to your account. For a new install of BugNET Pro the same Installing BugNET process can be followed as the free version of BugNET. When upgrading to BugNET Pro, you MUST upgrade to the latest version of the free version of BugNET first. As of BugNET Pro 1.1, we check to make sure you have the latest version and if not, we cancel the install process with a message. After you have installed the latest version of BugNET, you can follow the same Installing BugNET process as usual to upgrade to BugNET Pro with a few one minor difference of getting the package from the bugnetproject.com website. When upgrading to BugNET Pro there are a number of web.config changes. Please use a comparison tool like WinMerge to ensure all new additions are added to your existing web.config file. Charting asp server tag added to the controls section. ChartImg.axd image handler added to httpHandlers section and the IIS7 handlers section. You application pool identity will require read and write permissions on the new ~/tempimages folder. You can follow the same Installing BugNET process as usual to upgrade to BugNET Pro with a few one minor difference of getting the package from the bugnetproject.com website.